Wow, things are sure heating up in the mobile phone space. Within a few weeks it’s as if an entire World War took place. This industry is getting very aggressive, bold and downright ugly. It’s like having one of those Auto wars, Cola wars, PC -Mac wars, Google – Yahoo – Microsoft wars, etc… all at once. A couple of weeks back I penned down my thoughts about Nokia and how I saw the industry moving. With Apple’s announcement just a couple of days back, it seems like I wasn’t that wrong. Things are changing and with Apple’s announcement the process has only caught speed. 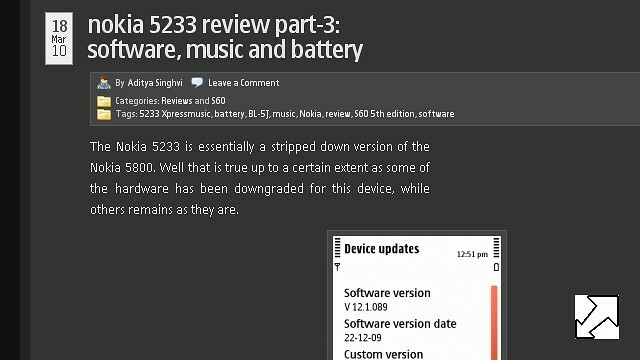 In this last part of the review of the 5233, let’s look at the Internet, Camera, Ovi Store and Accessories. As we all know that the 5233 has only connectivity up to EDGE there is no other way of connecting to the internet except for using the GPRS/EDGE connection by the operator. So you are dependent on the operator for internet. The browser on the 5233 is the same ‘Webkit’ based browser which is quite robust. Surfing the net on the 5233 is not a problem as the moment you type in the link and hit ‘Go’ the browser starts loading the page and you get a full screen view by default. With the ability to view Flash objects in the webpage itself, the internet experience is further enhanced. The ability of blocking pop ups is an added advantage for the device. Although this is a feature common to the browser, having it in a 7K phone makes it a big plus. I’d rate the internet experience at 8/10. 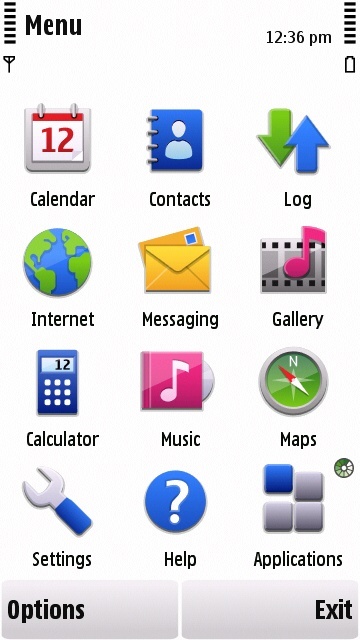 A full-fledged internet browser on a budget phone. The absence of tabbed browsing still continues to be a major drawback for the browser. 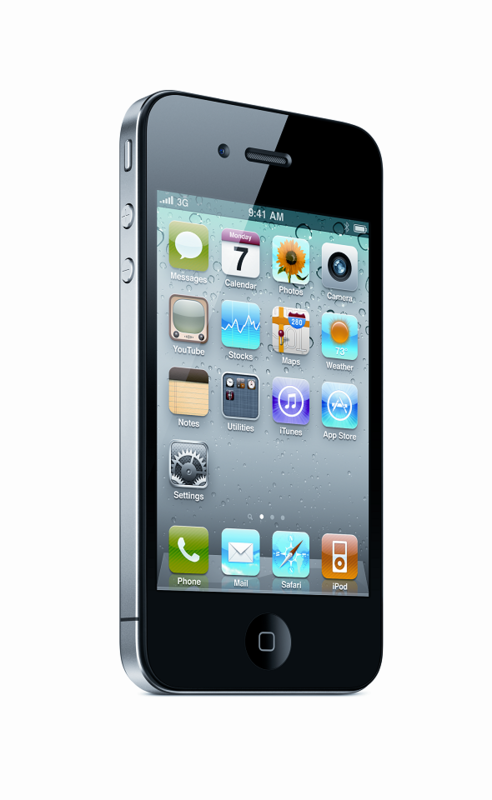 The 5233 comes with a 2MP fixed focus camera. This means that you cannot focus on a particular object, but you can click incredibly quickly. 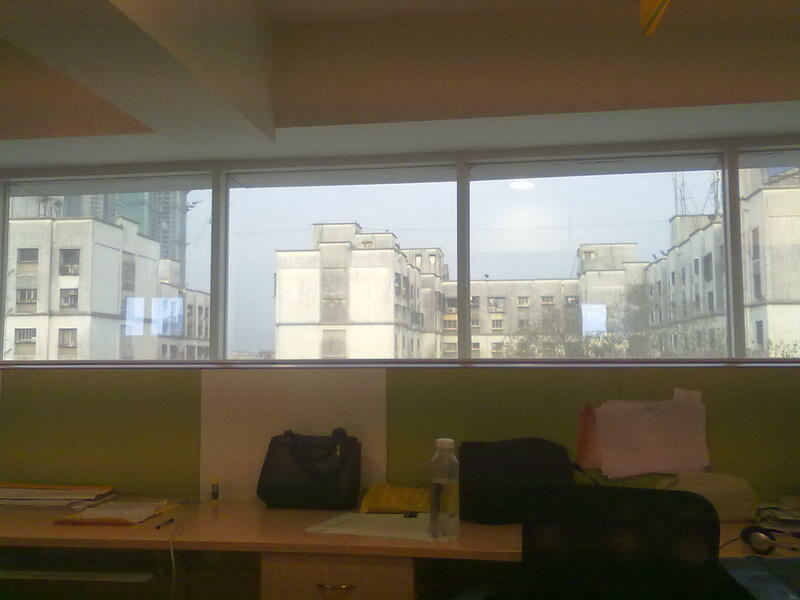 The 2MP sensor is as good as or perhaps even better than what the N70 had. This is a pretty tall order for this device since the picture quality on the N70 was one of the best. The 5233 also does not disappoint. In low light, however it is a letdown. One cannot use the 5233 for any picture taking in low light. The 5233 does not have any LED flash so the camera is rendered useless. The 5233 has various modes & colour options along with brightness, contrast and ISO settings as well. These settings cannot be found in some of the other device in this segment, which gives it an edge over its competition. The absence of auto focus is a little bit of a drawback for this device and could have been included in my opinion. 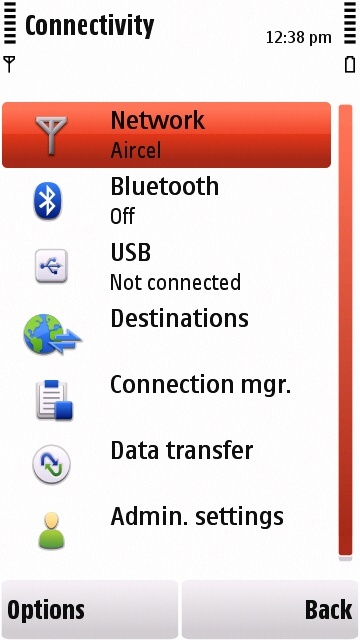 Geo-tagging is also not available as there is not GPS chip in this device. Overall, for the price, the 5233 offers an excellent camera easily getting a 8.5/10. A big view finder due to the 3.2 inch screen, lots of modes and settings and a dedicated camera button on the side allow for some fast camera action. The Ovi Store on the phone is accessible only through the data connection on the 5233 and that makes it a bit of a pain, and it is not because of the store, but because of the connection. The other way to access the store is through a PC and then installing the apps using the Ovi Suite. Ovi Store, has over a period of time, really grown and has quite a few apps, and there are quite a few things you can get for free. It is definitely a must to check it out pretty often just to see if there are any new additions. 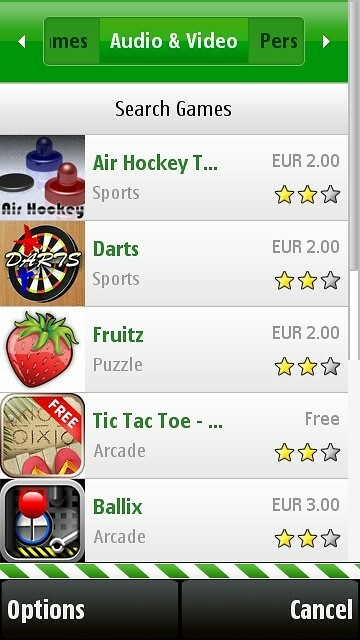 From downright silly apps to some very smart ones, they are all available. 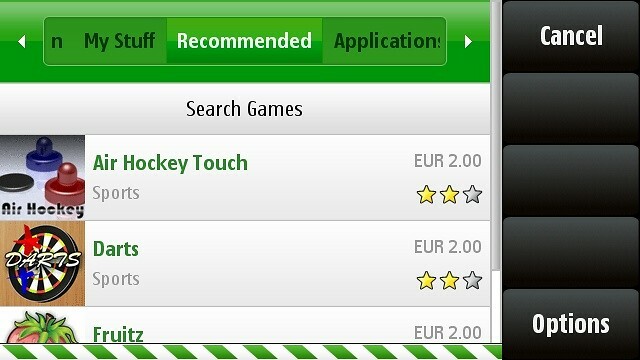 I’ll give the Ovi Store app and experience a 7/10. Why have i not ranked it up there. The reason for that is quite simple. The app and store has room for a lot of improvement and there are a lot of apps that can come on the S60 5th edition platform. The battery of course has been covered in the last part of the review so I won’t go into the details of that. The charger is a regualr 2mm charger and not the Micro USB type, the 5233 does not support Micro USB charging so even if you have your own charger, you won’t be able to charge it. 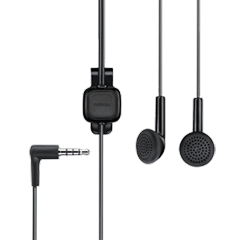 The stereo headset is the same that comes with the E63. It’s good, but if you are looking for a music experience, you will need to buy an even better set of headphones/earphones. These ones are good for taking calls and some occasional listening. The plectrum stylus is a good touch and it’s a nice thing to use. 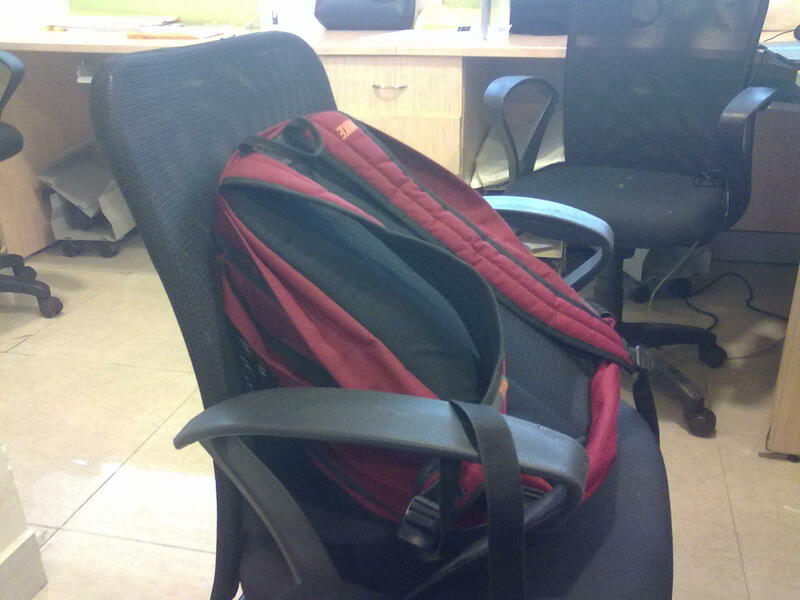 But, I did not use it that much, it’s all about personal choice really. The stylus in the phone was good enough for me. I’d give the 5233 in terms of accessories a good 7/10. A better set of earphones could have done the trick. 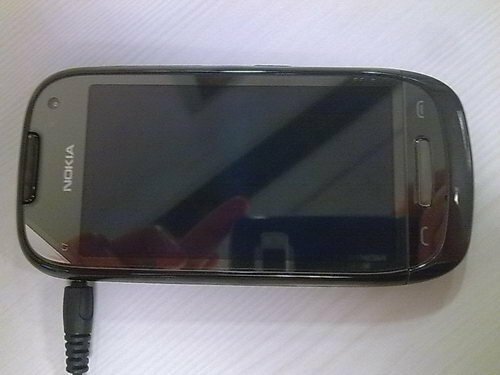 The Nokia 5233 is essentially a stripped down version of the Nokia 5800. Well that is true up to a certain extent as some of the hardware has been downgraded for this device, while others remains as they are. Let’s look at the software on the 5233 first before we jump to music and battery. 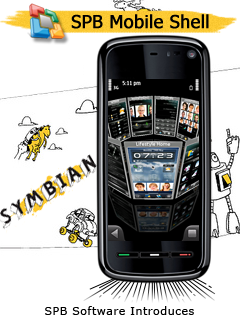 The Nokia 5233 runs on Symbian S60 5th edition. 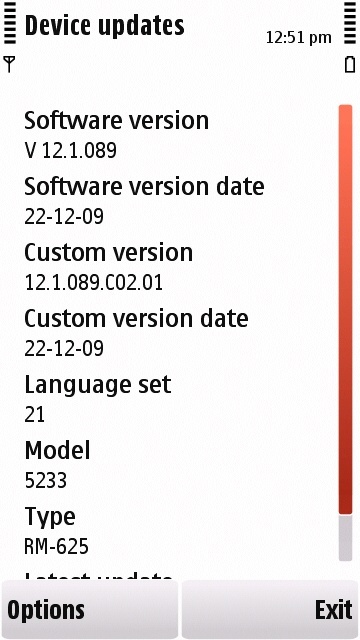 The version however has been tweaked for the 5233 as it does not have 3G, GPS and WiFi. 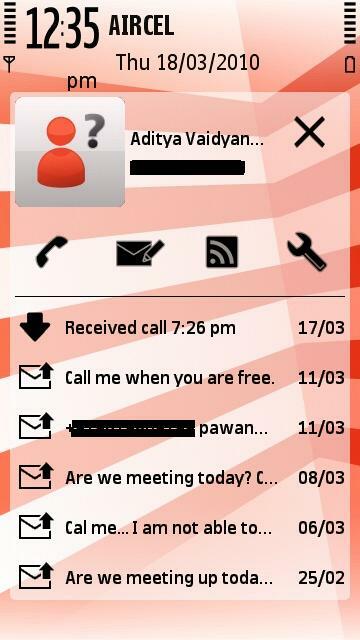 This means that those modules are not available in the ‘Settings’ of the phone. Apart from this the homescreen on the 5233 has certainly undergone change. The side scrolling contacts shortcut bar in Active Standby mode now supports up to 20 contacts, this means you can add up to 20 people who you call or interact with most often. Each contact card contains the last 6 interactions with that person. In addition to that you can directly SMS, call or check their website’s RSS feed. This makes the contacts shortcut a very handy and must have feature on this device. The 5233 is pretty much identical to the 5800 and works in the same manner as well. Typing an SMS in portrait mode brings up the number pad and tilt it to landscape mode will bring up the QWERTY mode. The two square icons below for contacts and telephone have been replaced by a shortcut menu bar which allows you to list 4 of the most used apps on your device. Below that are the dialing pad, labeled ‘Telephone’ and the ‘Contacts’ soft keys. This little change means that the homescreen layout is not only cleaner but also more usable. We wish that the application shortcuts would also be scrollable like the Contacts shortcut bar on top. We also wish the icons were a bit smaller, or atleast an option was available to make it smaller. Since this is a Xpressmusic device, you will find a square on the top right side, above the screen. 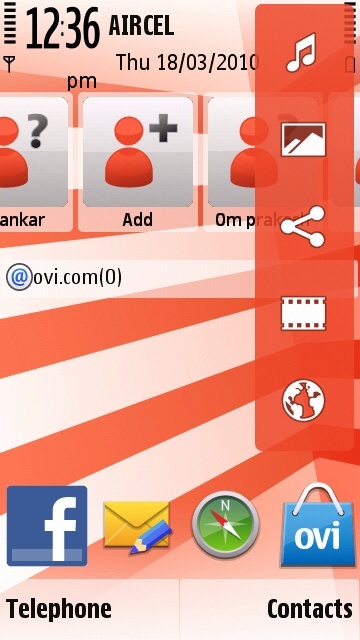 This is a soft touch button which lets you access some additional apps. This is the one place where the transitions on the device are great. Transitions on the device otherwise are slow and the lag is quite noticeable. We wish the device had been given more RAM, as it clealry seems to be gasping a bit at times. The 5233 does not disappoint in terms of features, but the OS does seem to look dated and is missing some of the freshness that the other touchscreen phones have. I’d rate the OS at 7/10. A good OS and a lot of goodies in it, but unfortunately does not look youthful enough, even with the themes. Music is what this device is meant to be used for. An Xpressmusic device is supposed to be one of the best in terms of music. This entry level touchscreen does not disappoint in the above department. Music is the USP of this device. 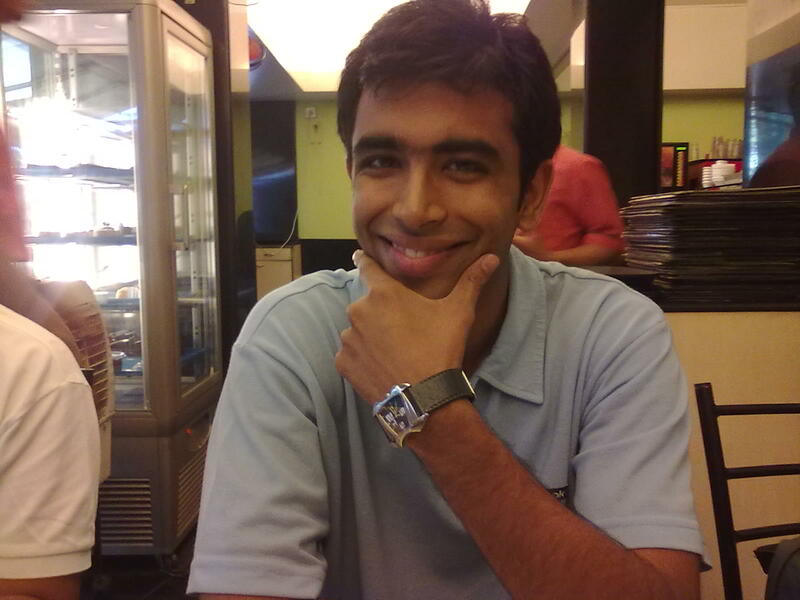 With the launch of Ovi Music Store in India, a user can not only listen to his favourite songs but also download songs from the internet and that too legally. To get owners started, Nokia has bundled a 10 track voucher with this device. 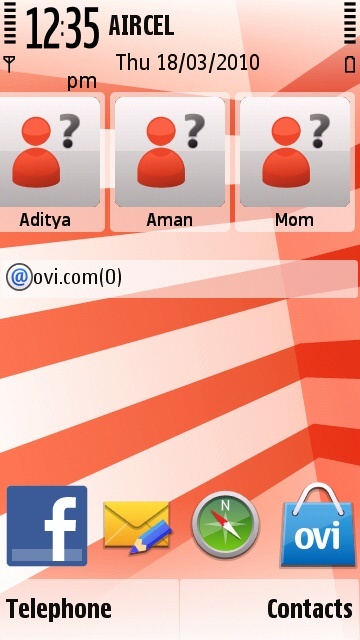 All you need to do is go to the Ovi Music Store, enter the PIN and start downloading your favorite track. 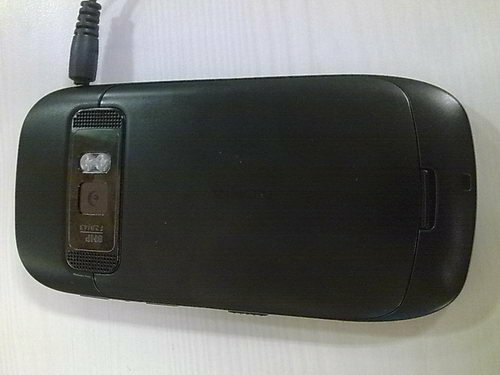 The music player on this device is that same that is found on all S60 5th edition devices. It’s simply too boring and urgently needs to look more modern. On the flip side, it is still one of the best in terms of customization when it comes to the equalizer. Nokia also put in a dedicated sound chip, this means that it will sound as good as that 5800 when it comes to music! The speaker takes a hit though, the 5233 has a mono speaker so don’t expect it to ‘rock’ you without earphones. 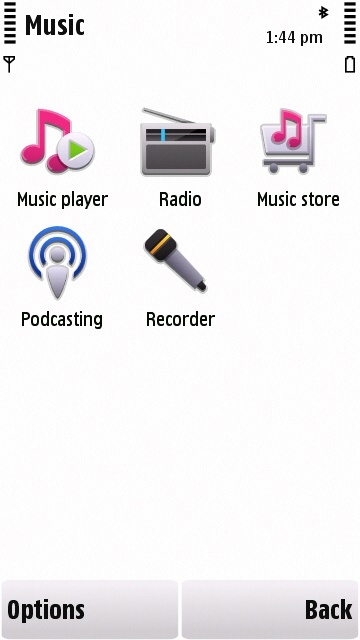 FM radio is available in case you want to tune into the radio station to listen to some music also. POD casting also is available, so you can download your podcast OTA and listen to them. The music aspect is the cornerstone of the Xpressmusic series and the 5233 will not disappoint one bit when it comes to giving you great music output. I’ll rate the music aspect at 8/10. Great music capabilities, 3.5mm audio jack, FM and Pod casting make this a great music device. 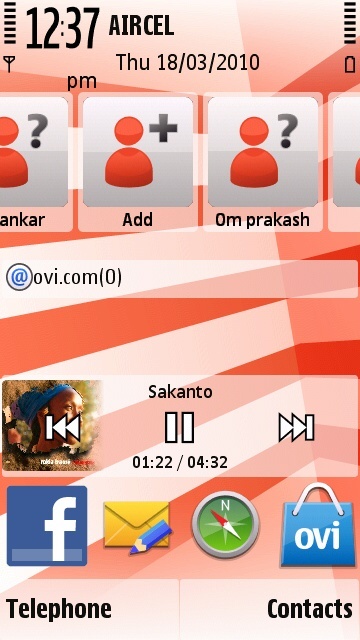 The looks of the music player will however make you feel as if you are using your grandfather’s phone. The battery life on the 5233 is one of the best for a touchscreen phone in the price range. The Samsung Corby as really bad battery life in comparison to the 5233, which delivers exceptionally good battery life. One can easily look at getting 2 days out of the phone with moderate to heavy usage from the BL-5J, 3.7V 1320mAh battery. If you are a very heavy user – read as lots of internet browsing and downloading, music, applications and calls expect it to last a day and a half at max. Those might sound that good, but trust me it is great! if you are a light user and don’t do too many calls and listen to music for about 2-3 hours in a day and don’t use the internet too often, you can easily be looking at 3 days. Those according to me are very good figures and really make the 5233 is a very good performer in terms of battery life. I’ll rate the 5233 a solid 9.5/10. Great battery life with good talk time and standby rating. S60 5th edition’s power management implementation by Nokia is at it’s best. Stay tuned as I wrap up the 5233 review in my next post where we will cover the Internet experience, Camera, Ovi Store and Accessories. Stay tuned!!! Or you can also leave your comments below!